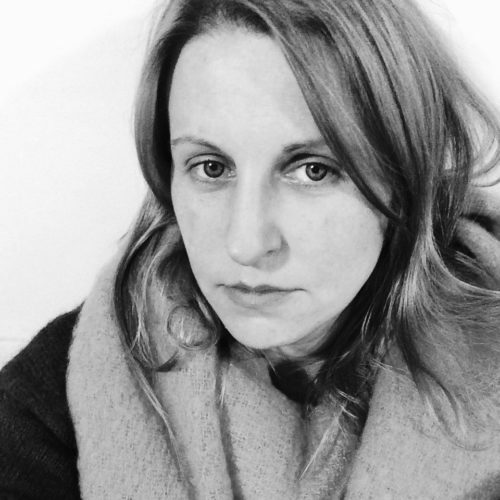 Emmanuelle Dirix is a cultural theorist who specialises in fashion studies. She has 18 years of higher education experience and has taught at Central Saint Martins, London College of Fashion, the Royal College of Art, and has been the head of critical and contextual studies at the Antwerp Fashion Academy since 2009. Her most recent work includes 'Dressing the Decades” (Yale University Press) and several academic journal articles for “Film, Fashion & Consumption', 'Fashion Theory Russia' and the journal 'Clothing Cultures'. She has curated several major travelling fashion exhibitions including 'Unravel' for the Fashion Museum in Antwerp. Aside from her academic practice she works as a freelance fashion branding and communications consultant. What was it like to be a woman working the buses during World War One?